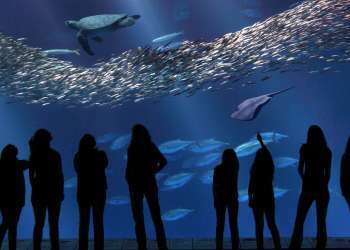 in Monterey might not be the first thing that comes to mind when describing all there is to do in the area but it doesn&apos;t mean we don&apos;t have it! 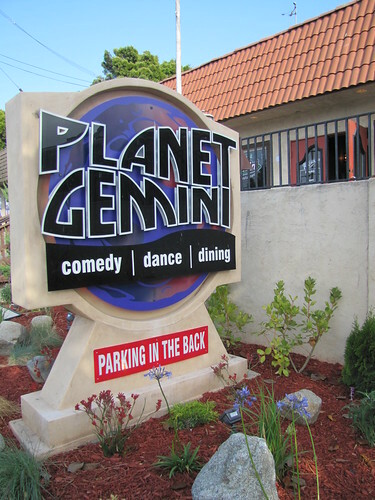 Planet Gemini, located at 2110 N. Fremont Street in Monterey, hosts a different theme almost every night of the week until the wee hours of the morning. 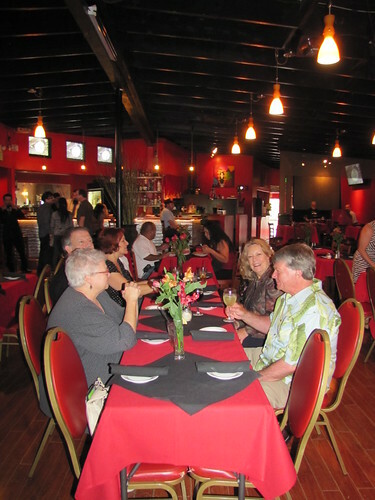 This late night gem is your go-to hotspot for everything from salsa dancing, live comedy acts to karaoke. For those looking for a slice of la dolce vita then Tuesday night is for you! 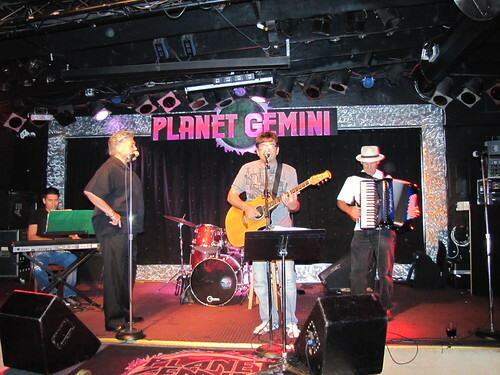 Italian Night at Planet Gemini not only serves authentic Italian dishes but pairs their home-styled marinara sauce with dancing to live Italian music. 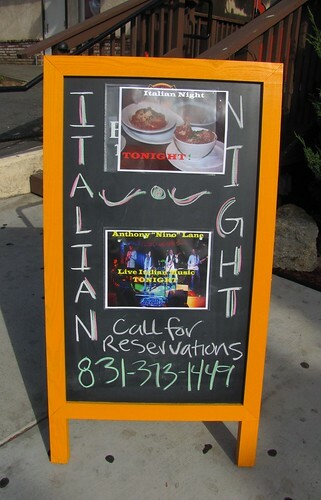 I had the pleasure of experiencing a mini-vacay to the Mediterranean during last week&apos;s Italian Night. 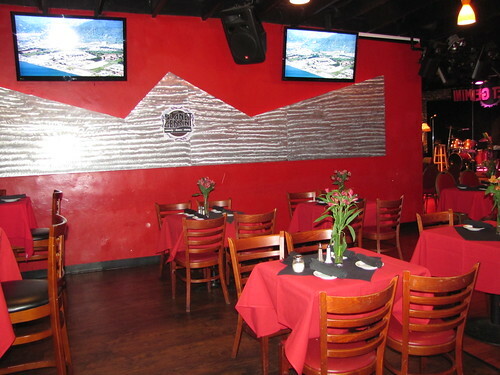 The entrance to the club immediately put my busy Tuesday behind me; cheery red walls, sleek tables, fresh flowers and dim lighting set the vibrant yet kickback mood while various flat screen TVs rolled images of Rome, Venice and Sicily. 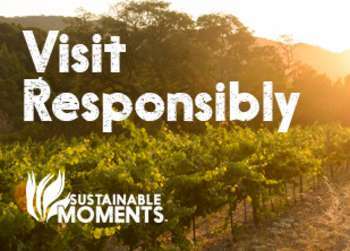 After scoping out the scene, and claiming my seat in front of the stage, I made a beeline to the bar where wine was definitely on my mind. Staying on course with the theme I opted for a glass of Chianti. While enjoying my vino and chatting it up with co-workers, the Lane brothers (owners) introduced themselves and truly made us feel like welcomed guests giving tips on some of the menu items. Frankie noted that his lasagna was clearly the best! The tempting choices like chicken parmesan, jumbo ravioli, and Italian sand dabs danced on the menu but I obviously had to try Frankie&apos;s famous pasta dish. While the band was warming up, our friendly waitress brought out the piping hot entrees. The aroma of fresh oregano and garlic immediately took me back to one of my favorite meals in Florence. 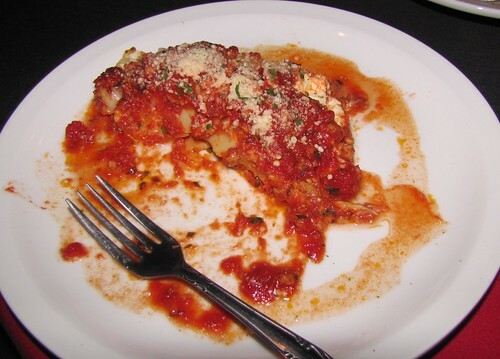 A mountain of beef, mushrooms and lasagna noodles were lathered in a generous amount of chunky marinara sauce. After licking my plate clean, I turned my attention on the full piece band now in swing with an entertaining show of Italian classics and even a few favorites from Frank Sinatra. 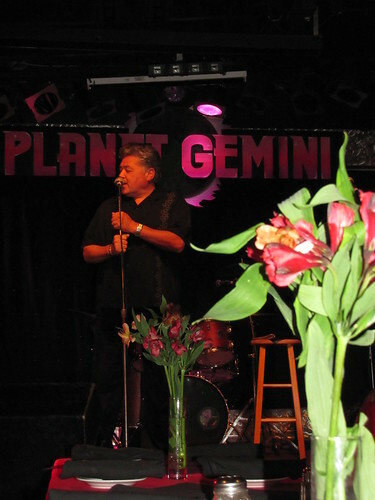 Throughout the show the brothers bantered with other band mates and even joked with some of their regular patrons in a truly family style atmosphere. Now that&apos;s amore! Many of the performers during these Tuesday night&apos;s events also headline at the Festa Italia celebration. Be sure to mark you calendar for this three-day Italian Festival, September 6-8 at Monterey&apos;s Custom House Plaza.